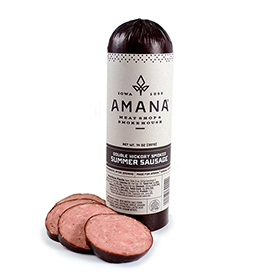 A German staple, Amana Sauerkraut is crisp, tangy and fresh tasting. 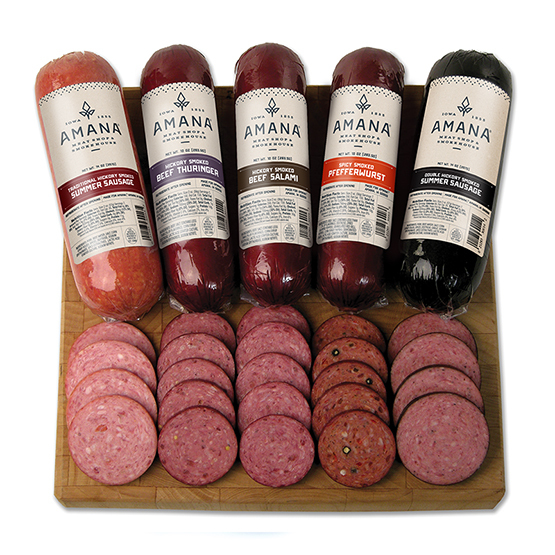 It has many uses, but pairing it with our Amana Bratwurst is a favorite! Make cold sauerkraut salads or heat to serve with a meal as a side or topping. I enjoyed their meat products. And prompt delivery. Would recommend . We truly enjoy this sauerkraut. Package has not yet arrived but we received a call informing us that it was damaged in shipping & returned. A new shipment has already been sent, so many thanks for the update. Who knew Sauerkraut could taste so good? Growing up in NYC and going to almost every Yankee game, hot dogs with Sauerkraut and mustard was a normal meal for us kids. Now, all grown up I still love my Sauerkraut and hot dogs. 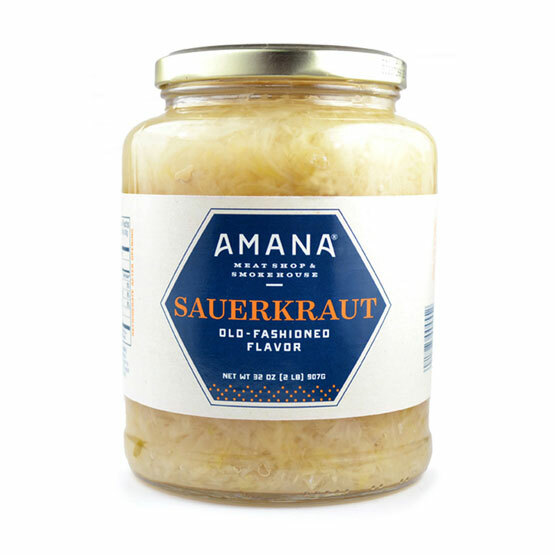 But I just purchased the same old Sauerkraut as always until last week when I found the Amana Sauerkraut at my supermarket and brought home a jar. I got to say that it really makes a huge taste difference. 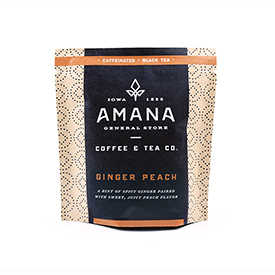 Amana has a very clean natural taste, not chemical like the one I always used. Even with lots of spicy brown mustard, the Sauerkraut flavor comes through. I ordered sauerkraut from Amana. Great service. They kept in contact and let me know when it would arrive. They were very fast. Loved the Kraut! Best I have had in years. Very tasty. not too sour or salty. Delicious with kielbasa or pork ribs. Fast delivery and packed very well. 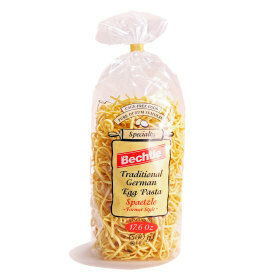 After about 40+ jars I find it's still the best Kraut made! The best. We travel to Amana occasionally and have enjoyed shopping; however, this year we were not able to go. So I shopped "on-line" for our products. Excellent service, supremely packed for shipping and exactly what we wanted. Again...the best!